The new singing lessons from Jeannie Deva are now available! We've added 45 newly recorded vocal lessons that expand on Jeannie's proven vocal method and have also added new sections like Singing Harmony and more vocal exercises. Not a member? 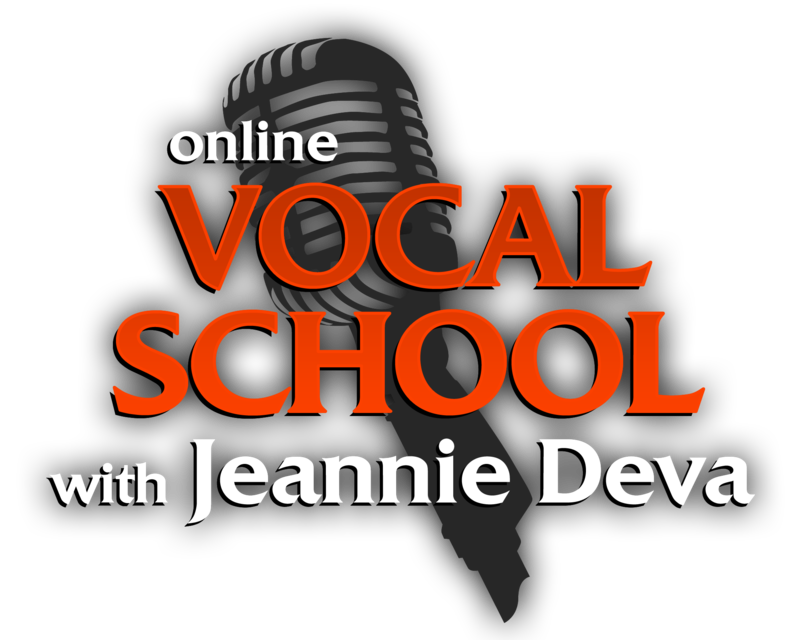 Be sure to fill out the form below to check out some all new sample singing lessons from the Online Vocal School with Jeannie Deva. To celebrate the release of the new singing lessons, we have teamed up with VoiceCouncil Magazine to give away a TC•Helicon VoiceLive 2 Vocal Processor. This is a remarkable vocal tool that enables you to add harmonies, reverbs, delays, EQs, compression – everything you need to perfect a stunning vocal performance. It retails at $945, so be sure to enter here for your chance to win! Hurry though, this contest ends April 9th.